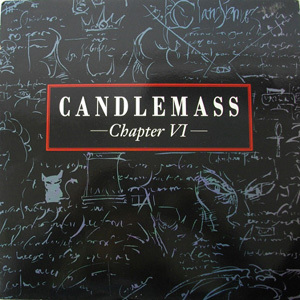 "Tales of Creation" was Candlemass's fourth album, originally released in 1989. The album was produced by Mats Lindfors and Candlemass and was recorded at Stockholm Recording studios. 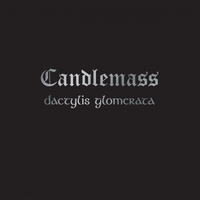 This release sees Messiah Marcolin (handling vocal duties for the final time on a Candlemass album), alongside composer & long-standing member Leif Edling, create a stunning soundscape of epic atmosphere and melodic passages - a continued progression from these undisputed pioneers of the scene. 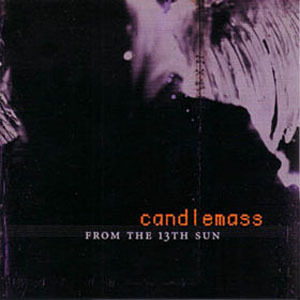 Candlemass consistently build upon their Sabbath inspired foundations set on the debut album from 1986; this album even containing a reworking of "Under the Oak" from said album, and the release concludes what many regard as the finest period for the band, spanning four albums of extremely high quality doom.